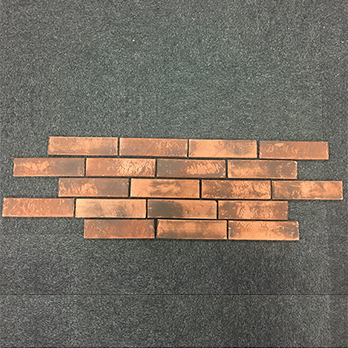 The size of these brick slips is 55x210x12mm but due to the need for large grout spacing we have calculated that 69 brick slips will cover 1m2. 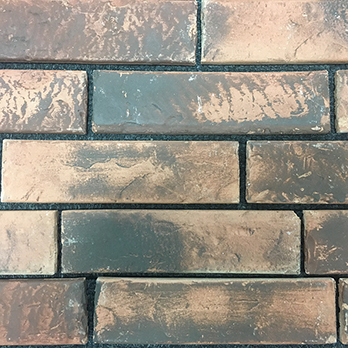 If you are looking to provide your home or garden with a rustic style these red brick slips are the perfect choice. The red colour and rugged appearance adds genuine character to interior layouts. They can be used in a variety of ways as part of home layouts including as a feature wall in living rooms. 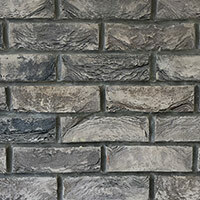 You can also incorporate these brick slips within a fireplace surround. 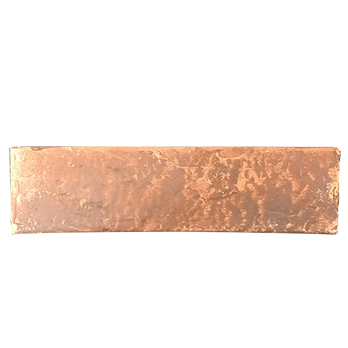 Brick slips are genuine brick veneers and are an ideal option if you wish to create a classic brick wall design. They are selected for a wide range of areas throughout the home including conservatories and porches. 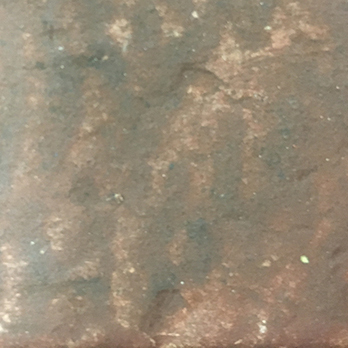 These brick slips are also chosen for trendy bar and shop designs.